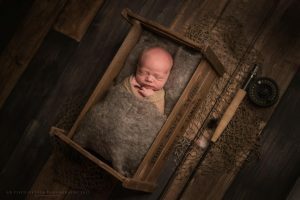 Located in the small town of Hinton, Alberta (Gateway to the rockies) A piece of Lisa photography is eagerly awaiting the next bundle of baby goodness to walk through her door. 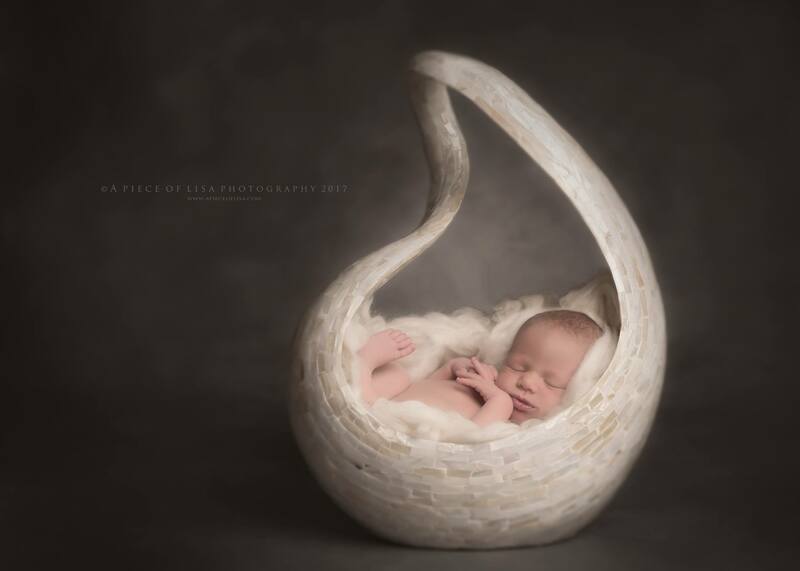 Specializing in simple set ups, using a posing pillow, all the way to elaborate set ups and composite images, Lisa is always ready for a new challenge. If you are the natural, earth tone, no prop kind of family, thats no problem at all, and if your more adventerous and prefer fun and exctitng themes, she can do that to. 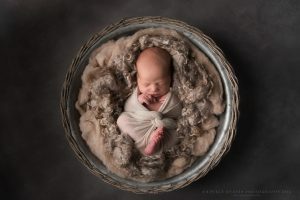 Shes a creative mind that never stops, and her true passion shines through when working with newborns. 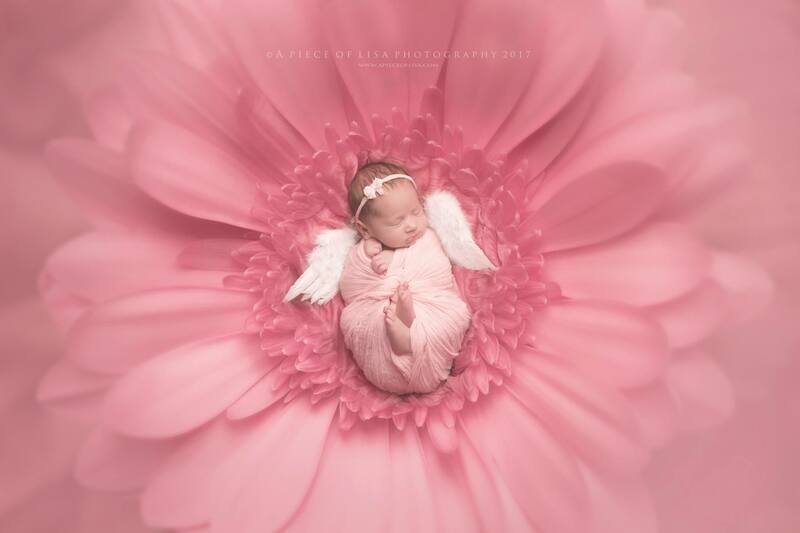 Lisa started her photography business in June of 2011, and has since grown in leaps and bounds. 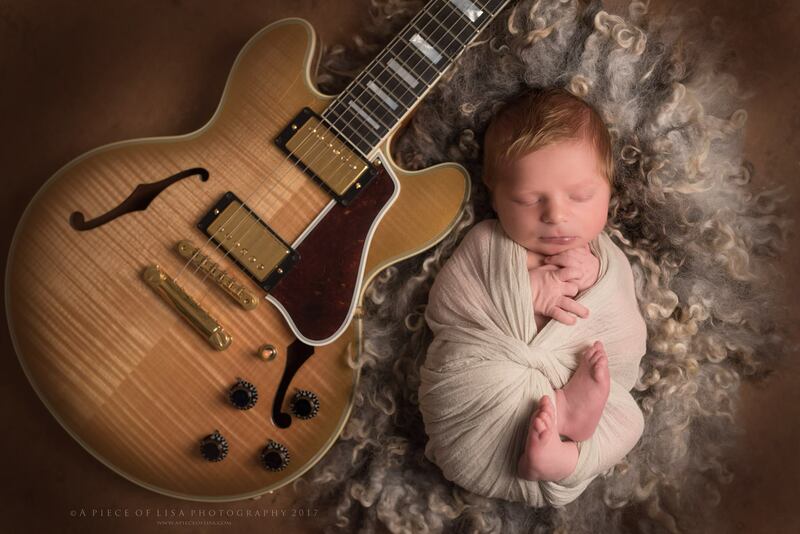 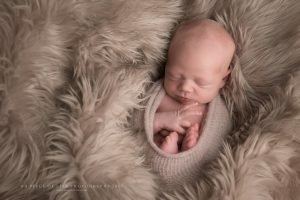 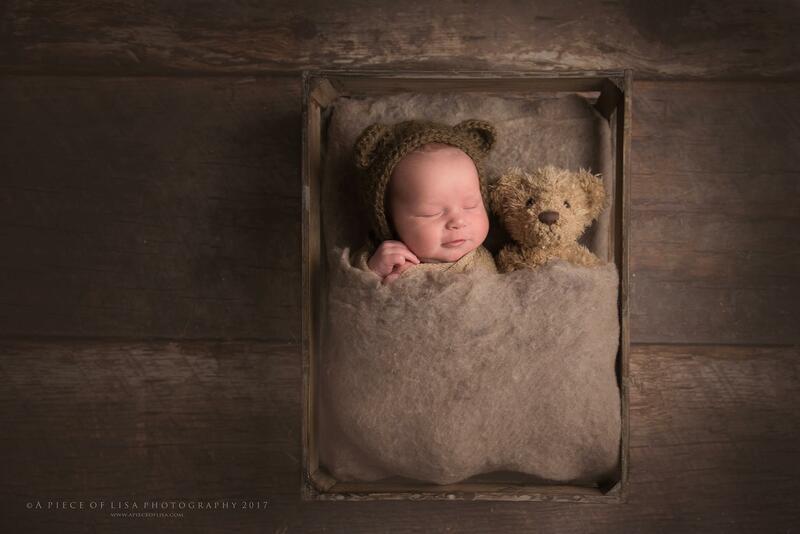 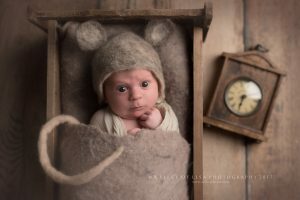 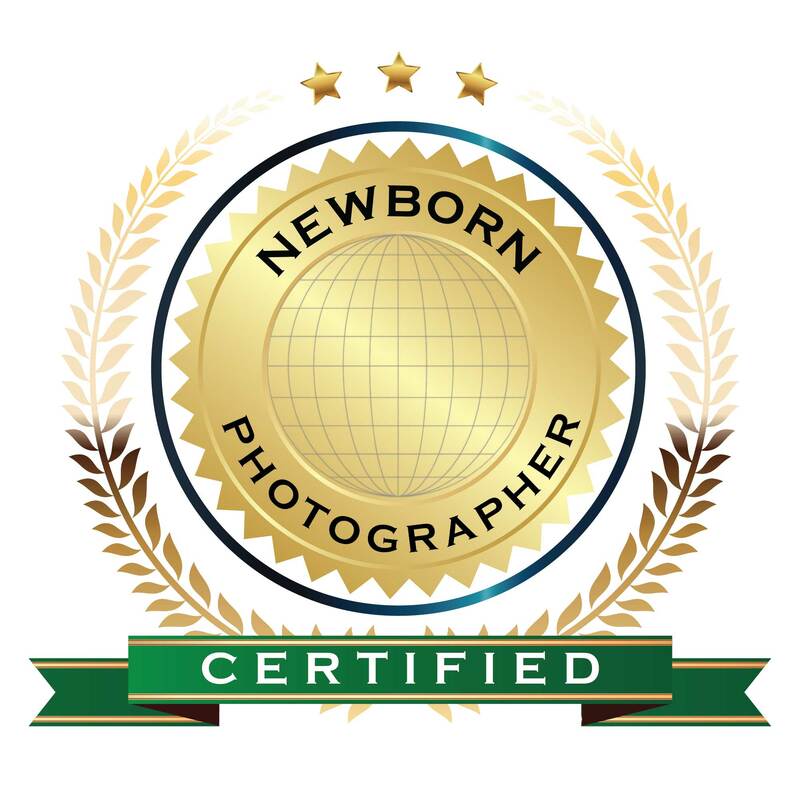 With a few images published in magazines, multiple images shared by numerous businesses and pages, and the prestigious win of January 2014 Best newborn photographer at Best newborn photographers, she continues to embrace her passion, and share it with new moms and dads from all around.